The University of Dunaújváros has been expanding cooperation agreements with Chinese higher education institutions for more than ten years. A new college has been added to the prestigious list. The Alumni Hungary Network is in close cooperation with the Hungarian higher education institutions (HEI). The aim of the cooperation with the alumni offices of the HEIs is to support their international alumni activities, by providing them with trainings, inviting internationally acknowledged lecturers and reviewing case studies according to their needs. This November was a very productive month for Alumni Hungary Network on this field. Joint protocol on education and science to strenghten the international ties between Kazakhstan and Hungary. 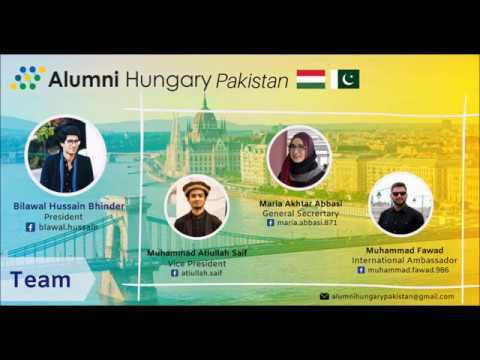 The Coalition, which the University of Szeged is also a member of, was created to bring Hungary to the forefront of Europe, becoming an important member of the International Artificial Intelligence Community. Minister for Innovation and Technology László Palkovics emphasized that the foundation was based on Hungary's response to the challenges created by artificial intelligence, creating a platform for the cooperation of organizations working in this field.